Published: December 18, 2012 . Original size: 611 × 612. 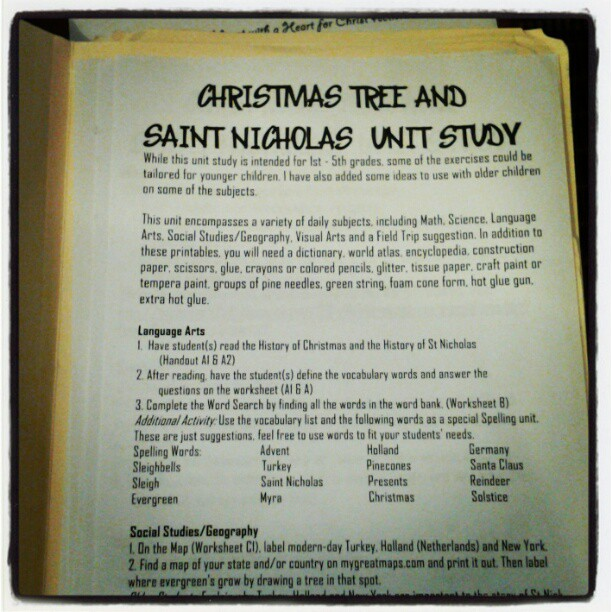 In: Homeschool Christmas unit.